Here is a transcript of Raiders offensive lineman Kelechi Osemele’s conference call with local reporters. 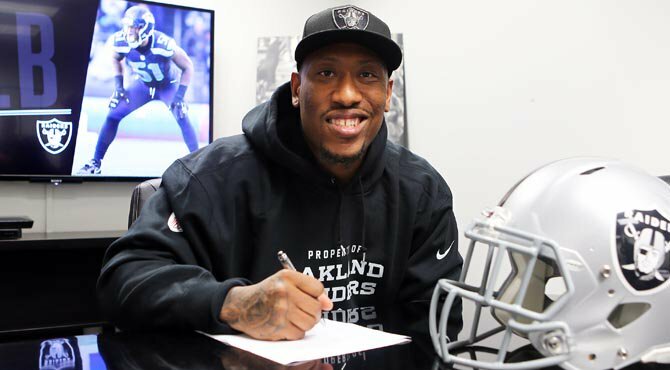 Q: What drew you to the Raiders and what ultimately made you want to sign with them? 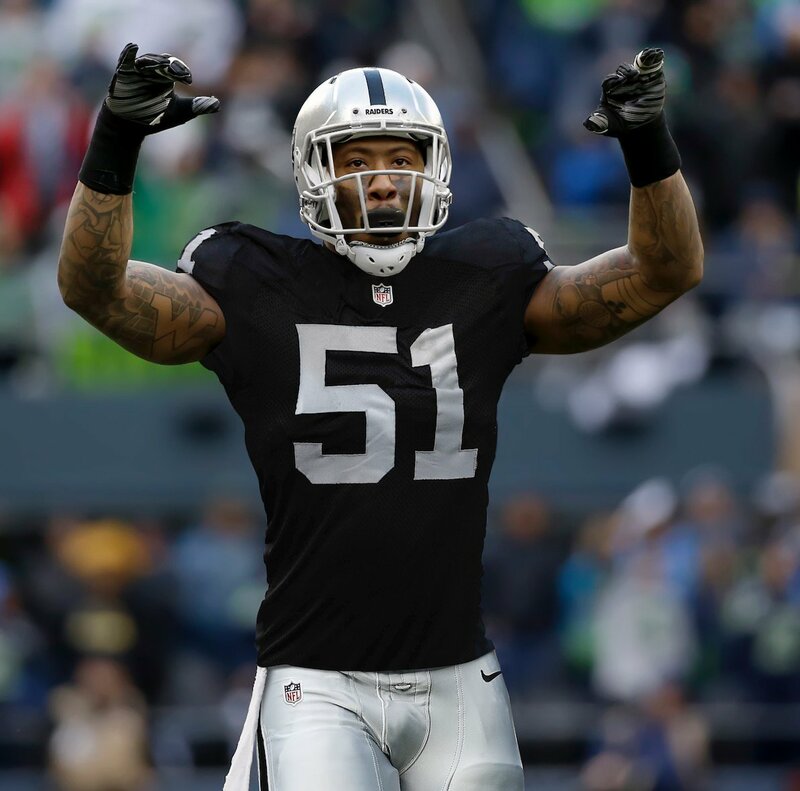 Q: How much has the impression of the Raiders changed around the league? Q: Has the team talked to you yet about where they expect you to play on the offensive line or is a lot of that going to be determined by how the rest of free agency plays out? Q: How did you think you played at left tackle at the end of last season and how comfortable do you feel playing that left tackle spot? Q: Do you think the gap is closing between the Raiders and the Broncos? Q: You were the first guy to jump on board. How exciting has it been the last couple of days to see the other guys get on board? 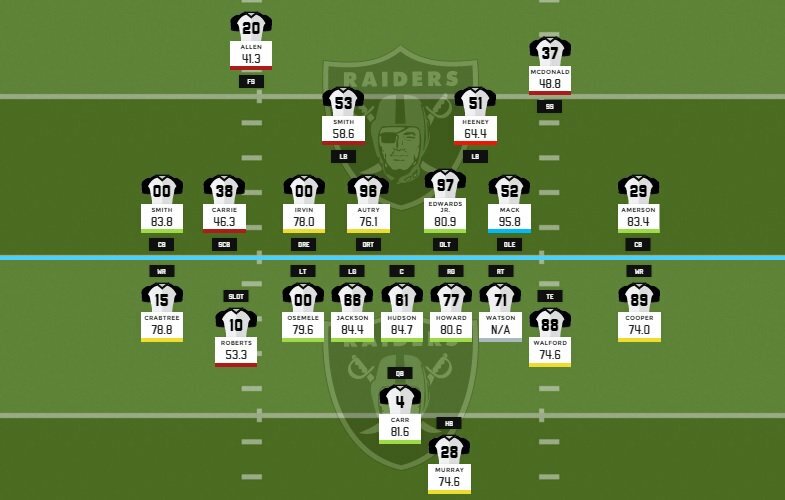 KO graded out at 79.6 at LT last year. Very strong grade for a guy that has not prepared fully to play the position..
BAM. Damn you look good in Black! just excited baby…. get on this train! two days ago new Mc.Laren. F1 bought after earning 18,512$,,,this was my previous month’s paycheck ,and-a little over, 17k$ Last month ..3-5 h/r of work a days ..with extra open doors & weekly. paychecks.. it’s realy the easiest work I have ever Do.. I Joined This 7 months ago and now making over 87$, p/h.Learn. More right Hereoi!164➤➤➤➤➤ http://GlobalSuperEmploymentVacanciesReportsWeb/GetPaid/98$hourly…. .❖:❦:❖:❦:❖:❦:❖:❦:❖:❦:❖:❦:❖:❦:❖:❦:❖:❦:❖:❦:❖:❦:❖:❦:❖:❦:❖:❦:❖:❦:❖:❦:❖:❦:❖:❦:❖:❦:❖:❦:::::oi!164…….